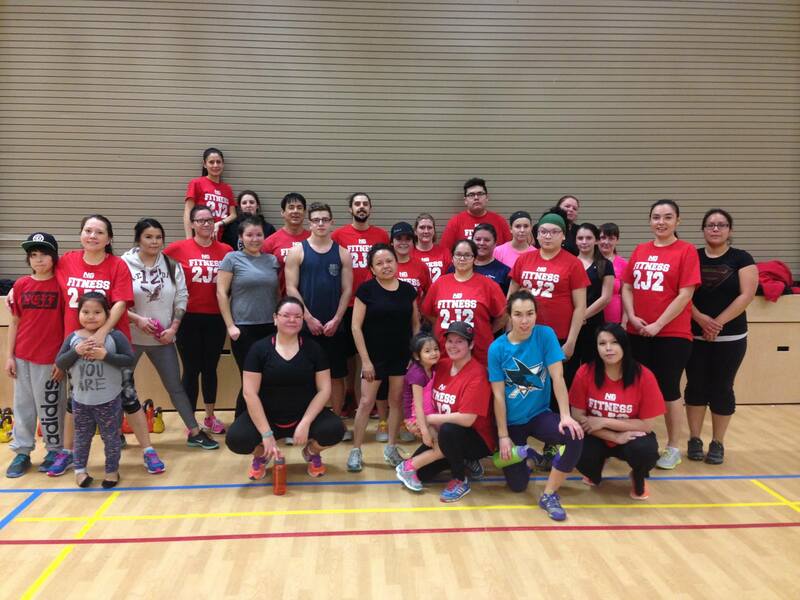 … Read more about ABEX Community Involvement Finalist Fitness 2J2. 16-20 July 2018 Fond du Lac FN. Looking forward to our week long programming in community of Fond du Lac during the week of 16-20 July. Check with Corene for sessions schedule. … Read more about 16-20 July 2018 Fond du Lac FN. 16June 2018 Kids Of Steel Tri-Athlon. Congratulations to this years St.Mary's WolfPack on completing their 8-week learn to do tri-athlon. Finishing with the 2018 Kids of steel Tri-athlon. Shout out's to 2J2 coach's for developing our young athletes into new tri-athletes (swim, bike, run). 2J2 partners: PleasentHill Community … Read more about 16June 2018 Kids Of Steel Tri-Athlon.